If you're travelling from London, leave the M11 at J8a, take the left hand lane and follow the filter lane to the left. Go straight ahead at the next roundabout, passing the Novotel hotel on your left. At the next roundabout go straight on, passing the entrance to the official Long Stay car park. At the next roundabout follow signs left for the entrance to JetParks. If you're travelling from Cambridge take the first exit at the roundabout. At the next roundabout take the second exit, signposted Long Stay car park. At the next roundabout go straight on passing the entrance to the official Long Stay car park. 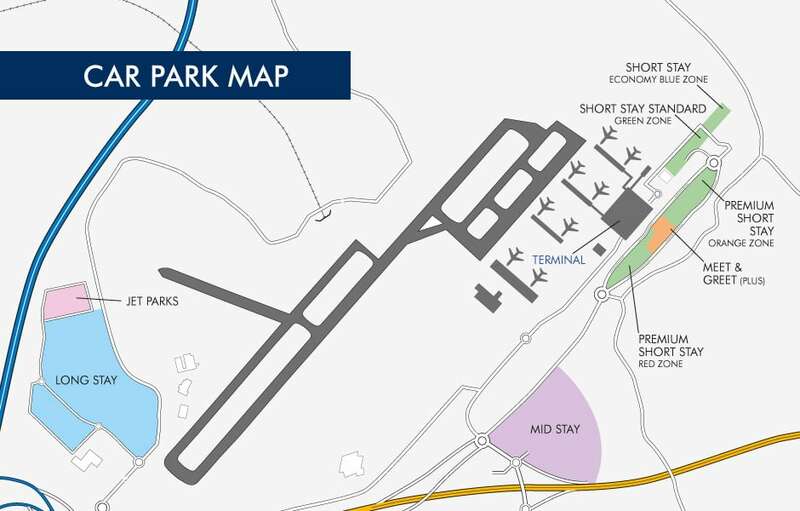 What is the minimum stay in the JetParks car park? The minimum stay for JetParks at London Stansted Airport is 7 days. If you plan to park for a shorter period, we recommend our Meet & Greet, Short Stay or Mid Stay car parks. 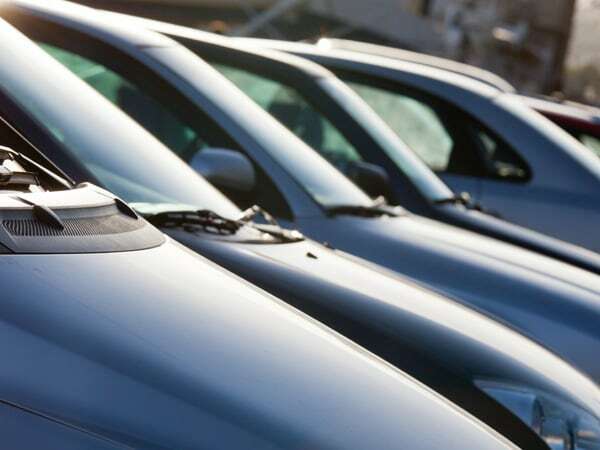 Is JetParks suitable for Blue Badge holders? Yes, the JetParks car park is suitable for Blue Badge holders. Motorcyclists can pre book a space by contacting our call centre on 0808 169 7031. Calls are free from landlines and mobiles. Are trailers allowed in the JetParks car park? Sorry, trailers are not allowed in any official London Stansted Airport car parks. You can Turn Up and Park in the Orange or Green zones of our Short Stay car parks and also our Mid Stay car park. Turn Up parking is no longer available in the Red Zone of our Short Stay car park. Spaces in all of our car parks are subject to availability. To secure your space at busy periods we recommend that you pre-book.